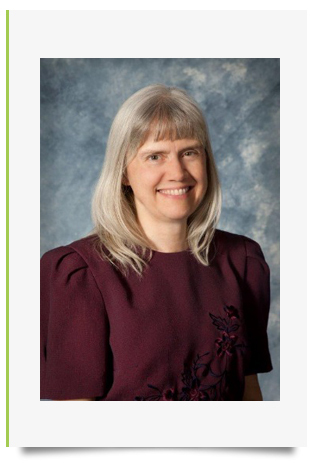 Dr. Lewis has lived in the western treasure valley since 1988 when she purchased a practice in Caldwell. Her first 8 years of childhood were spent in Maryland where her Dad attended Dental School. 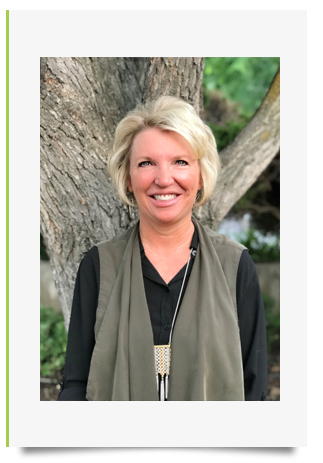 She grew up in Estes Park, Colorado near Rocky Mountain National Park, attended a private college in Lincoln, Nebraska, and was accepted to Loma Linda University School of Dentistry in California. Graduating in 1982 she worked at LLUSD until 1988 in various departments including restorative, children’s dentistry, dental hygiene, and oral diagnosis, radiology and pathology. She has served in dental clinics in Taiwan and accompanied dental and dental hygiene students on various mission trips to the Dominican Republic, Mexico, and the Philippines. In 1994 she married her wonderful and humorous husband, Allen Lewis, whom she had met at church a few years earlier. In 1995 they built Aspen Dental Center in Payette. In 2001 they sold the building and practice to Dr. Smith and she cut back in practice hours. Since 2015 she enjoys teaching part time as a clinical instructor at Carrington College and is currently excited to be working with the great team at Value Dental. Dr. Lewis and her husband enjoy time with their herd of five beautiful and funny cats, walking their two Lab mix dogs, and traveling virtually through the foreign exchange students they host each school year – 16 kids and counting! Currently they are hosting two lovely young ladies, one from Palestine and another from Bangladesh. I am a native Idahoan and was born and raised in Southeast Idaho. I graduated from Timberline High School in Boise before attending Idaho State University in Pocatello, Idaho where I earned my Bachelor’s of Science degree for Dental Hygiene. 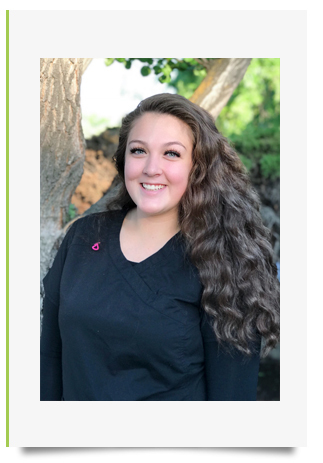 After graduating in 2012 I moved back to Boise to start practicing clinical dental hygiene and have been working full time in private practice since then. From 2012-2016 I served on the Idaho Dental Hygienist Association’s Board of Directors as their Treasurer and met many other awesome hygienists from around the state. When I am not working, you can find me spending time with my family, taking advantage of all the outdoor activities Idaho has to offer as well as hanging out with my fur-kids Barkley, Ray, and Penny. I graduated from the dental assisting program from the Institute of Health Technology in 1993 and have been working in the dental and orthodontics fields for twenty-five years. I have worked as a New Patient Coordinator, Dental Assistant, and an Orthodontic Assistant. 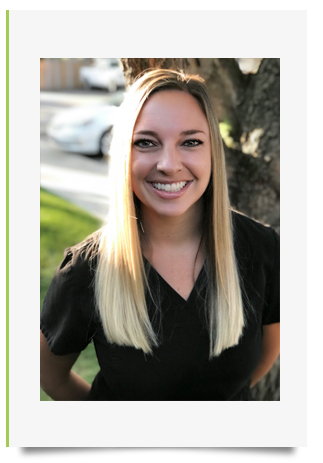 For the last four years, I have worked as a Scheduling Coordinator for Value Dental where I enjoy getting to be the first one to greet and interact with the patients. In her spare time, she enjoys spending time with her family and friends, paddle boarding, hiking, and biking. I graduated 2017 from Carrington College with honors. I recently turned 21, and enjoy spending time with family and friends. I live in Nampa with my significant other, Trevor and our fur-baby, Keanu. I plan on starting my prerequisites to pursue a further career in dentistry. I have been working in the dental field since Dr. Hess and Dr. Moss hired me almost 23 years ago. When I’m not working, I love hanging out at home with my husband Jeff and our two dogs Marley and Aiden. I have three kids who I love almost more than my dogs (just kidding). I used to live in OC before moving back to Boise 3 years ago and could not be happier – I am thankful to call Boise my home.